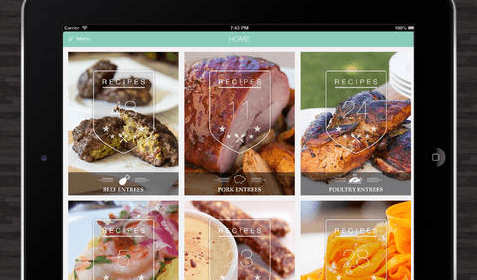 Nom Nom Paleo: brings plenty of delicious Paleo recipes to your iPad. 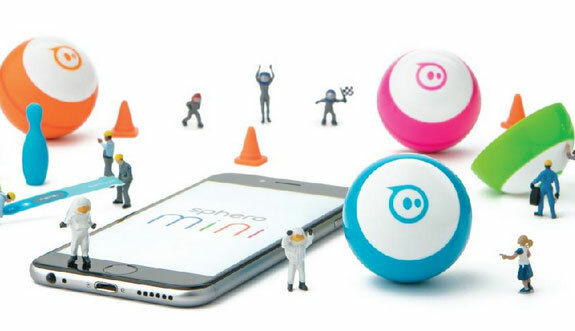 It has simple-to-follow instructions and over 1800 photos. Paleo Diet: provides you with Paleo food recipes so you can lose weight and get your body on the right track health-wise. It covers breakfast, lunch, dinner, and snack recipes. 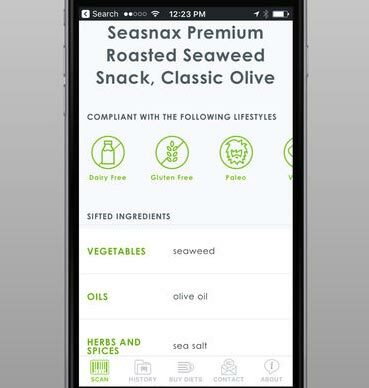 Sift Food Labels: lets you scan food labels to find what’s in your favorite food items. It flags ingredients dangerous to your health. 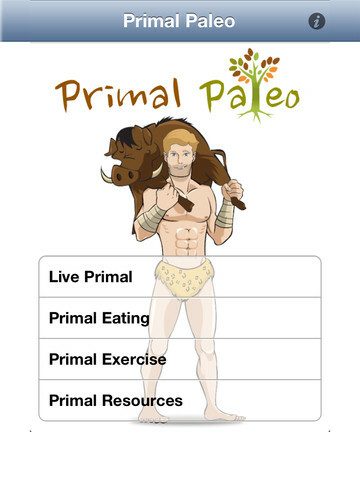 Primal Paleo: provides you with a searchable list of all Primal foods (search by name, type, and season). It has cool Paleo recipes too. 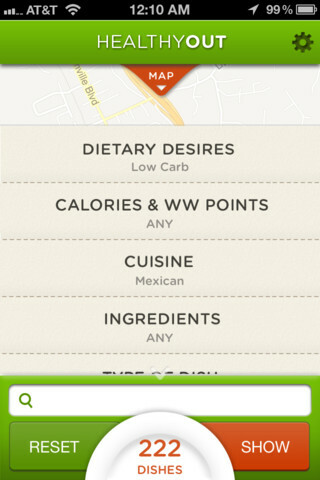 HealthyOut: helps you find healthy restaurants that fit your personal preferences. 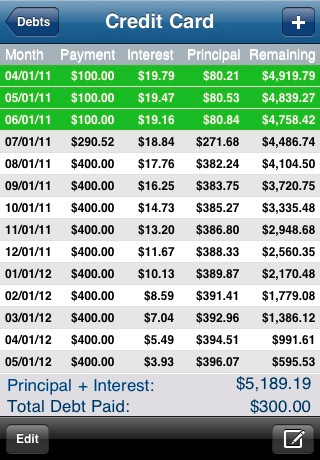 It supports some of the most popular diets, including Paleo, Atkins, and WW diets. 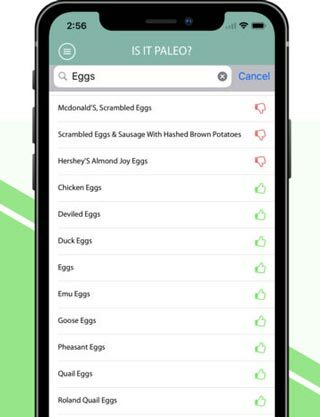 Paleo Buddy: this paleo diet app shows which foods are allowed under this diet. 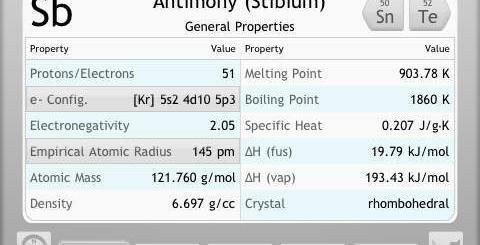 The database covers over 6000 items. 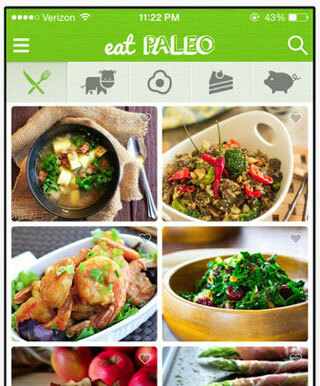 Eat Paleo: comes with 200+ paleo diet recipes and images. 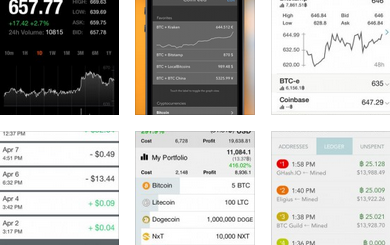 It helps you prepare your grocery shopping list faster. 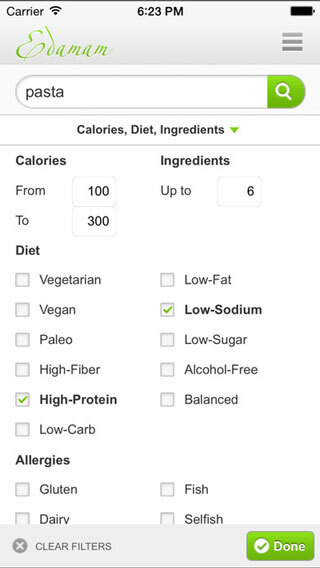 Recipes and Nutrition: lets you find and filter recipes to find vegetarian, vegan, and other types of foods. 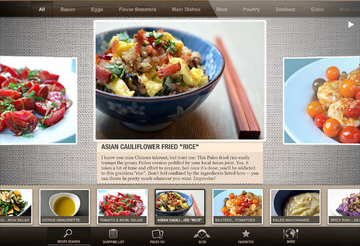 Caveman Feast: provides you with 200+ paleo recipes on your iPad & iPhone. Recipes for desserts, snacks, and main meals are included. 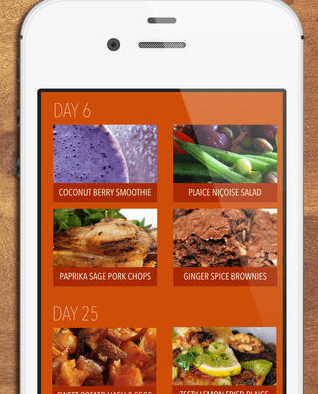 Paleo Meal Plan: as the name suggests, this application provides you with a 30-day plan to get you started with the caveman diet. 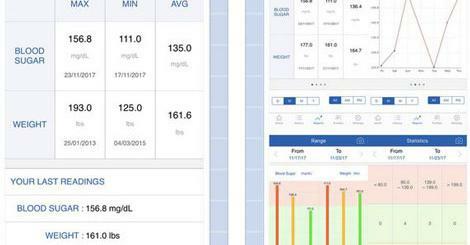 Your turn: what are your favorite Paleo diet apps for iPhone & iPad? Please share them below.